In what circumstances would the assistance of a private money lender be your best option for financing a transaction? 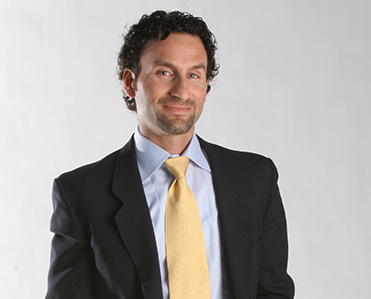 A common obstacle among real estate investors is financing. While some have the working capital they need from day one, others will have to seek ways to obtain it. More often than not, the average investor will not be able to fund a deal with their own money, which means the assistance of alternative financing is required. Also, the majority of lucrative real estate deals are predicated on timing and capital, as serious sellers are essentially looking to close deals yesterday. That said, real estate investors may find themselves in situations where the benefits of a private money lender are their best option. That said, it’s important investors take the necessary time to find compatible lenders that not only identity with their needs, but their financial demands as well. 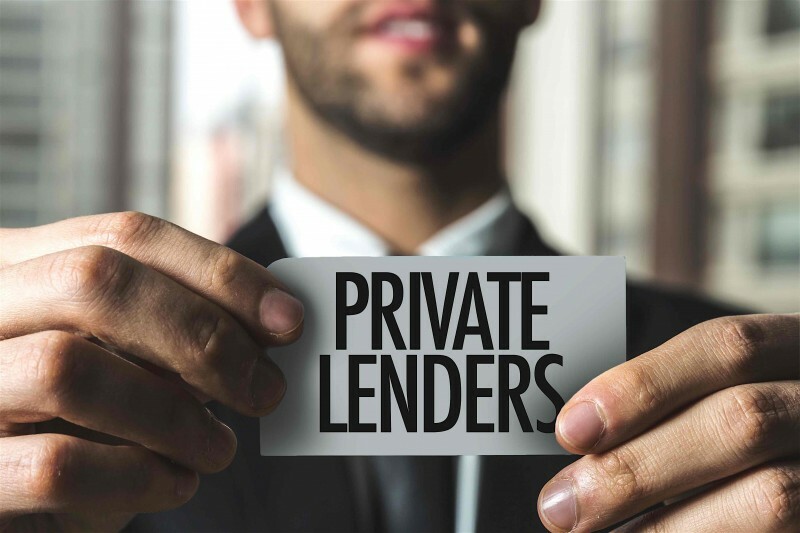 Not every private money lender is the same, and every lender will have their own set of rules when it comes to lending money. Done right, the use of a private money lender can help investors obtain more deals and ultimately boost the success rate of their business.